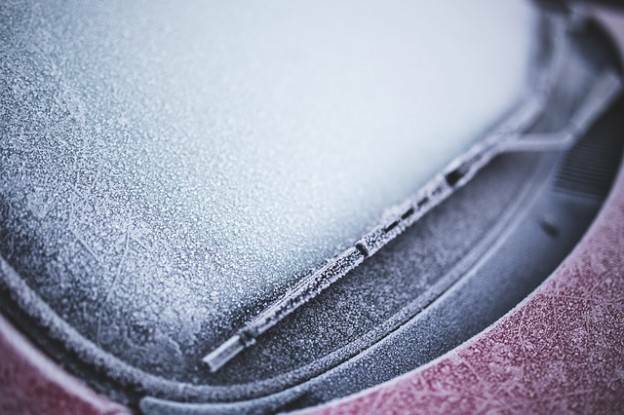 Antifreeze is a substance that is massively used by car owners for cleaning their windshields in the cold season. Despite the apparent complexity of antifreeze manufacturing process it is quite simple and, if desired, the product can be made even at home. This requires alcohol, purified water, ethylene glycol, fragrances, surfactants and dyes. These are the original components used by modern manufacturers of antifreeze. The choice of alcohol is largely determined by which substances are approved for use in the automotive chemical production in a particular country. Water must be pre-cleaned and must not have any sediment. As for color, there is no need to reinvent the wheel. You can decide on a traditional light-blue hue. bottling of the finished product. When working with small fluid volumes at home there should not arise any problems at any of the stages. In the case of industrial antifreeze production, the second stage is probably most important. Mixing a large amount of raw materials is not so simple, considering that it is necessary to ensure that it does not break down into individual components during the subsequent storage and use for its intended purpose. Therefore, the choice of equipment for blending should be approached very carefully and attentively. For our part we can recommend the USB-type plants developed by GlobeCore. This equipment is designed for mixing of several components and obtain highly stable mixtures. When using conventional methods of blending, known to date, antifreeze tends to break down when adding individual component parts. The peculiarity of the proposed facility is the usage of injection method and hydrodynamic shock can ensure stability of the resulting product for at least 180 days. Modern hydrodynamic (inline) mixing plants have proven themselves in industrial use as cost-effective, accurate and sustainable means of production of high-quality non-freezing liquids with optimal cost. The achievable cost savings and increase of profitability, compared to a conventional technology of components mixing in special vessels, can accelerate the return on investment up to 60% per year and provide a return on the project for a period of one year or less.